DIGITAL DOWNLOADS: By purchasing this product you are buying a digital file. After your payment is processed you will be directed to a download link. If you are not, you will also receive the link at the email address you provided during the checkout process. You can download the book a total number of five (5) times. 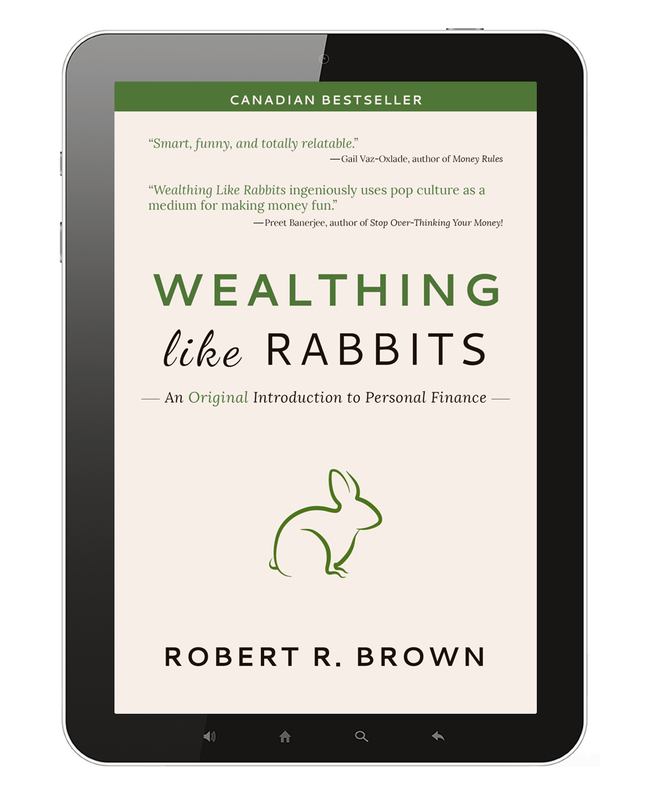 If for some reason you have downloaded the book five times and would like to download it again, or if you have any issues, please send an email to orders@wealthinglikerabbits.com. WHAT DO I DO WITH THIS FILE? This digital book file is intended for e-readers like the Kobo, Apple iPad, or Sony Reader. It is not compatible with Amazon Kindle devices. For Kindle devices, you need this file. For more detailed instructions on how to transfer this file to your device or read it on your computer, see this page.